This is final part of a 3-part blog series regarding the ad tech industry and the fight that has ensued between two sides: consumer, and publisher/advertiser. If you haven’t already, you should read part 1 and part 2 first. We are all affected by the amount of ads we see on the web, so whether you are a consumer, publisher, or advertiser, please feel free to join the discussion, share your online ad experiences, and offer insight as to how you think the ad blocking war can end with a win for both sides. The first part of this blog series set the scene of the digital ad war, looked at the rise of online ad blocking, and the financial implications for publishers. The second installment focused solely on the arguments of online content consumers. This third and final installment will explore how the digital ad industry has gotten to this point and steps that need to be taken to fix it. How have we gotten to a point so far in this advertising black hole that suggesting bare minimums, like asking ad networks to implement encryption standards is too much? 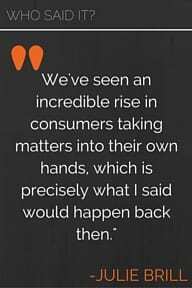 Well Julie Brill, departing FTC commissioner of 6 years, who spoke harshly against the ad tech industry in an article with Ad Age, might have the answer. Not only does she think that the ad tech industry could do better, she believes that the breakdown of the 2013 Do-Not-Track Standards is partly to blame for this rise of ad blocking. The Do Not Track (DNT) system was meant to allow consumers to opt out of invasive tracking and flag their browsers. The ad industry fought this hard and eventually eliminated the DNT system by just ignoring the browser flags completely. With the unrestricted use of third party trackers, which collect information about web visitors for large data brokers like Experian, the ad industry saw unprecedented levels of growth with their new ability to monetize advertising profiles for web users. What is the solution to ad blockers? Ad blockers may be the cause of publisher headaches lately, but there is hope for the future of advertising. 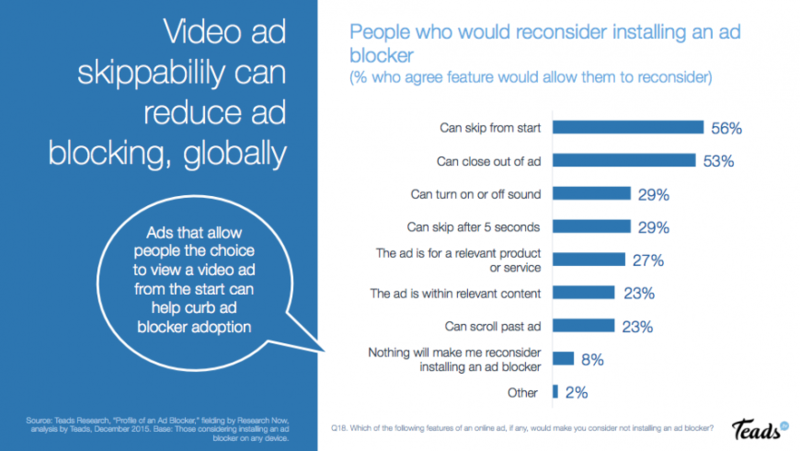 According to an ad blocking report released by Teads.tv in January of this year, 84 percent of people would reconsider installing ad blockers if they were given a choice during the ad experience. And there’s the fact that ad blockers actually consume more page views than average internet users according to the comScore and Sourcepoint report. This surely exhibits that users want to read the content provided; they just want a positive, non-intrusive experience while doing so. In the very near future, there might not be an easy solution, or “quick fix”. But the first steps consist of advertisers producing better, relevant, and helpful ads that are not annoying to consumers. If you don’t love auto play or video ads that block your screen that you can’t skip, you can be almost certain that your consumer doesn’t want them either. No one, advertiser or consumer, wants to spend time on a website where they are fighting advertisements for their entire site visit. Publishers need to be willing to dedicate resources to deliver their ads using encrypted HTTPS connections and fully vet their third-party ad providers. Consumers will be more apt to stop using ad blockers if they know that publishers can be trusted to deliver safe, quality ads. 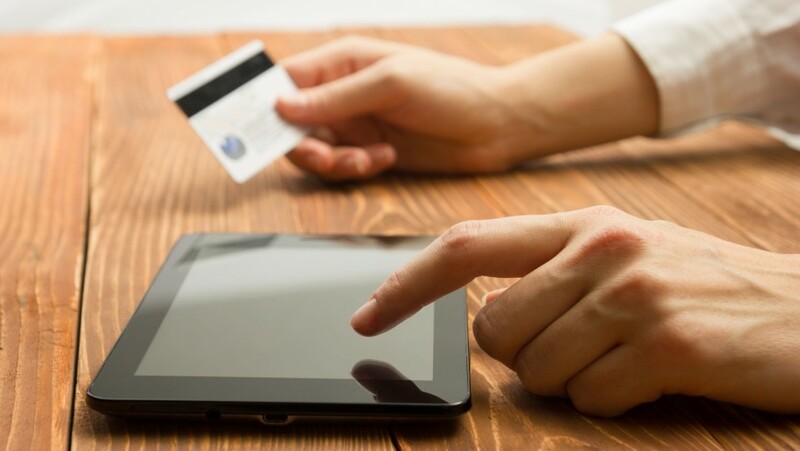 In the near future, we may see an online advertising landscape where users will choose to offer direct payment for content, or enjoy free content supported by relevant, better-developed ads. The ad tech industry can continue to fervently remind consumers that their advertisements, good or bad, fund this ‘free’ content, but until we see publishers and advertisers exercise more control over the quantity of ads, increase the quality of the ads, and demonstrate that they prioritize the consumer web experience over ad impressions, it is extremely unlikely that we will see consumers change the way they feel about ads. 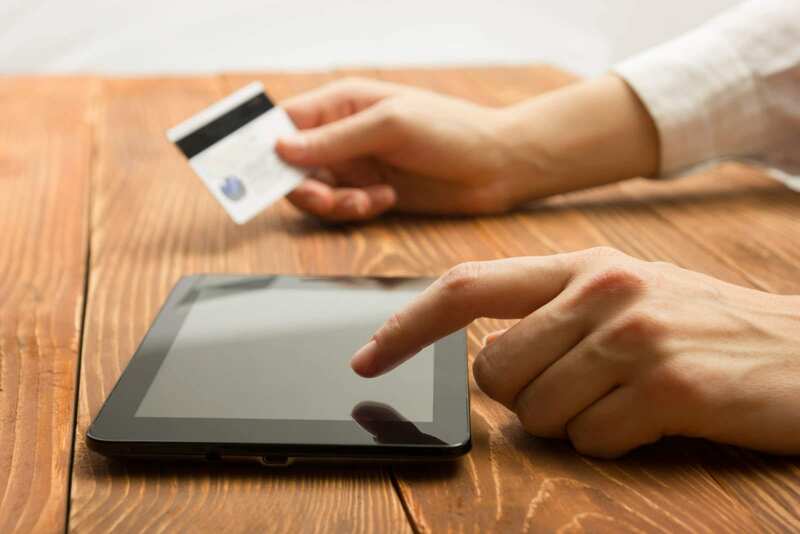 The internet has long been a place where consumers go to find more choice and decreased costs. If the ad tech industry collapses, not only will we lose free content from news publishers, we will see a price rise of products and services across the internet. If sites can no longer subsidize the price of their products with advertising, the consumer will end up paying the difference. If both sides don’t find a way for everyone to win this digital war, it may not only be the end of the ad tech industry—it could be the decline of the internet as we know it. This is part 2 of a 3-part blog series regarding the ad tech industry and the fight that has ensued between two sides: consumer, and publisher/advertiser. If you haven’t already, you should read part 1 first. We are all affected by the amount of ads we see on the web, so whether you are a consumer, publisher, or advertiser, please feel free to join the discussion, share your online ad experiences, and offer insight as to how you think the ad blocking war can end with a win for both sides. The first part of this blog series set the scene of the digital ad war, looked at the rise of online ad blocking, and the financial implications for publishers. 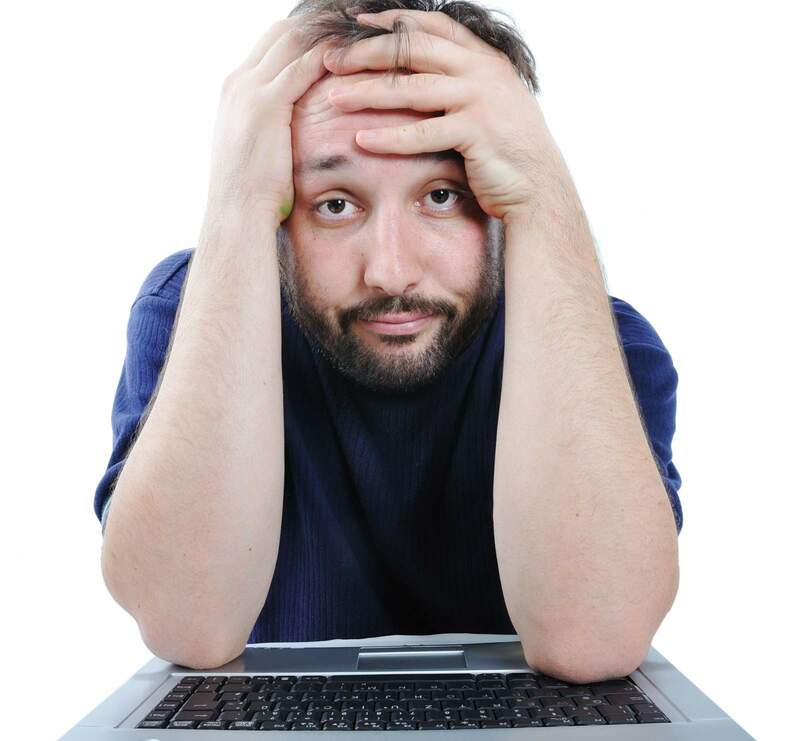 This second installment focuses solely on the arguments of online content consumers. Consumers are tired of annoying, intrusive ads. 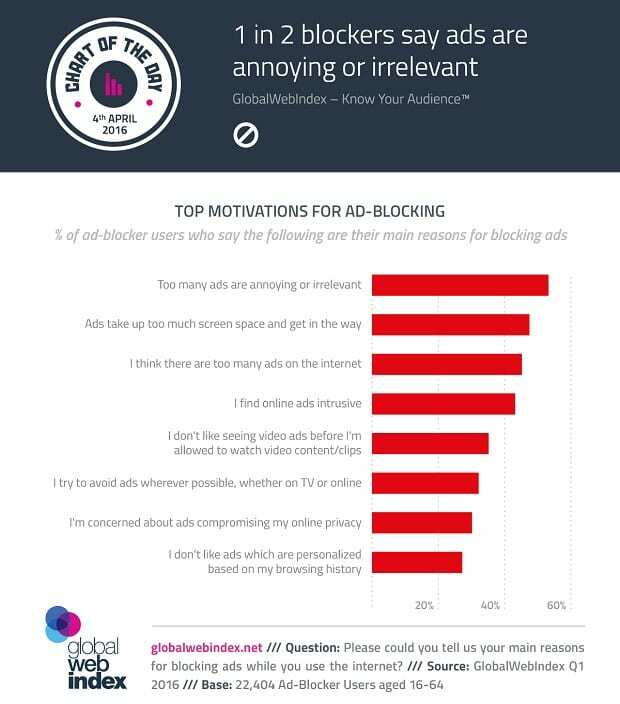 In fact, to find out why people are employing ad blockers, Teads.tv did a global study sampling 9 global markets with over 9,000 respondents who use, or are aware of ad blockers. They found that intrusive ad formats encourage ad blocker usage with 69 percent of respondents motivated to use ad blockers due to annoying or interruptive ads. Not only do consumers not like ads interrupting their content, 66 percent of respondents use ad blockers because of the negative impact on site performance, and 60 percent use them because they feel that ads are too excessive. In a survey taken in Q1 2016, globalwebindex.net asked over 22,400 ad blocker users aged 16-64 to tell them the main reason for blocking ads. A stunning 50 percent of blockers said that ads were annoying or irrelevant. Around 30 percent of people were concerned about online ads compromising their online privacy—and they should be. 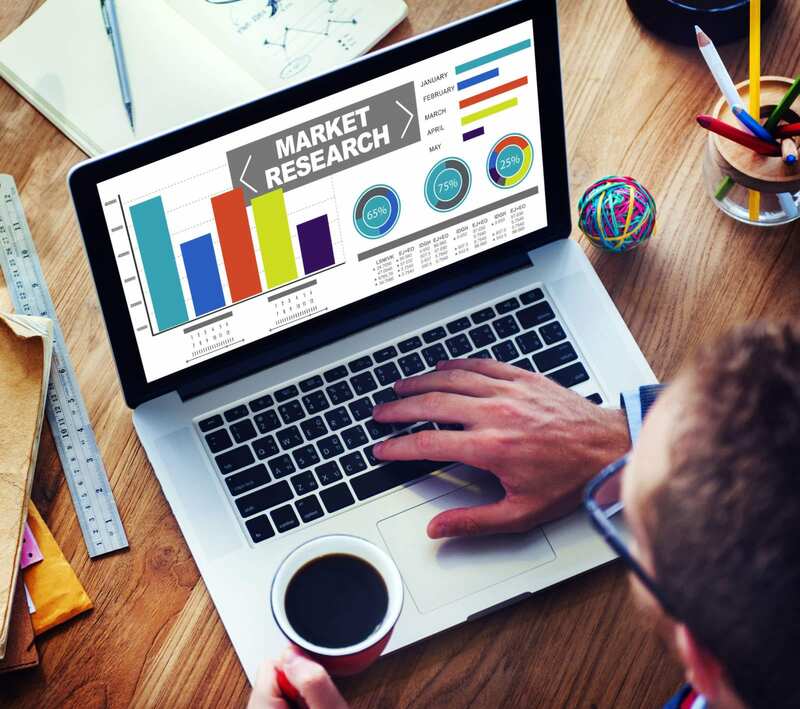 According to a malvertising report by Cyphort Labs, during 2014, there was a staggering 325 percent rise in malvertising. Like other content providers, Forbes decided they were going to block the ad-blockers from viewing any content on their site. The site forced users to disable the ad blocker in order to view the content, however when they did, users were served malware. What you are reading is correct: Forbes forced readers to disable their ad blocking software to access content, and then when the users complied, they were immediately served a malvertisement in the form of a new tab that seemed to be a Java update. Users who clicked ‘OK’ to the “recommended update” found themselves and their computer systems vulnerable to malware. 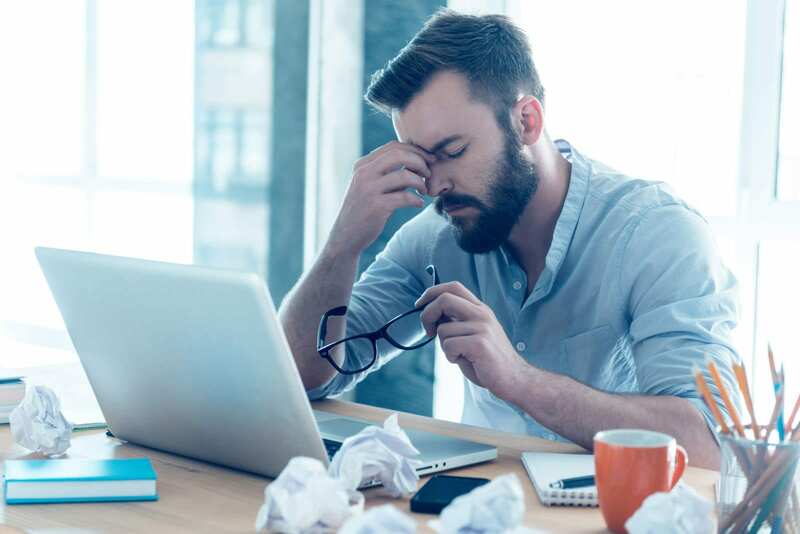 While the malware itself wasn’t necessarily the fault of Forbes, it greatly exemplified the reason that users are unwilling to turn off their ad blockers and willing to go find content from somewhere else. If publishers cannot be trusted to fully vet their third-party advertisers, then why should users disable ad blockers for them? And these certainly aren’t the only sites that were subject to attacks, but with networks like Yahoo and data giant Google affected, how are users to trust any other content publishing source? In 2015, University of Toronto’s Citizen Lab found that about half of the world’s top 100 news sites do not deliver their ads using encrypted HTTPS (secure) connections, which help prevent these attacks from happening. Nearly half. Since many publishers are not willing to encrypt and authenticate all traffic between the site’s server and visitors, including the third-party ads, they either choose to eliminate ads or transmit all traffic unencrypted. Unfortunately, we know what a significant number of ad publishers are choosing to do. More than just their security, users are protecting their mobile data plans. Users with mobile ad blockers see significant data savings on their mobile plans. 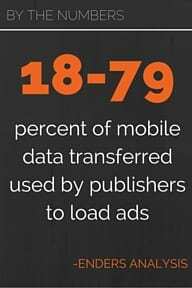 What some users may not realize (until they find they have gone over on their monthly mobile data allotment), is that the process of loading advertisements uses a significant amount of data. When ad blockers stop ads from showing, they also eliminate using the extra data to load them. These are the reasons that publishers are now offering different options to share content that give the user a better “bloat-free” experience while still generating revenue. Google AMP, Apple News, and Facebook Instant Articles are examples of these types of content publishing platforms. The thing that publishers need to think about when they look at numbers like this is that these are loyal consumers that want to view your content. Even after employing ad blockers, they are still returning to your sites, though eventually, this might not be the case with 71 percent of mobile ad blocker users less likely to return to a site with intrusive ads. That number is slightly higher for desktop users at 75 percent. The industry is talking about data and analytics constantly, but what they need to remember that on the other side of those KPIs, impressions, and conversions, there are actual people, and those people want to have a positive user experience while they’re on the web. What are your thoughts on the use of ad blockers? If you are an ad block user, what are your personal reasons for using them? What would it take for you to reconsider using your ad blocker? Check back soon so you don’t miss part 3, which will explore how the digital ad industry has gotten to this juncture, and what steps it will take to fix it. This is the first of a 3-part blog series regarding the ad tech industry and the fight that has ensued between two sides: consumer, and publisher/advertiser. We are all affected by the amount of ads we see on the web, so whether you are a consumer, publisher, or advertiser, please feel free to join the discussion, share your online ad experiences, and offer insight as to how you think the ad blocking war can end with a win for both sides. We’ve all been there: you’re trying to view web content, usually an article, and after what seems to be a lifetime, the page finally loads. You think you’ve lucked out because there’s not a pop up in sight. You smile slyly, thinking you have defeated the ads until you attempt to scroll past the catchy headline that caught your attention in the first place and BOOM. It’s an ads-travaganza! What looked to be your average static banner ad at the top of the page has morphed into a full-page, irrelevant, floating video ad that you must watch to gain access to your content. After that ad finally goes away, you continue to scroll to the beginning of your content, only to be caught by a mouse-over land mine ad. You have no idea how you got into this ad-minesweeper encounter, but you are now in an ad battle, fervently trying to click that ‘x’ button as quickly as possible so you can get back to your content. 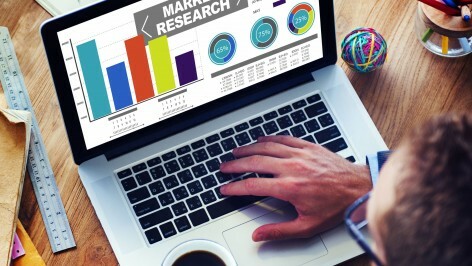 You finally get to read your content, and besides an auto-play video, one of those old school, flashing, “reduce your mortgage” pop-ups, and a couple of expanding ads smack dab in the middle of the content you’re reading, you come out of your digital content battle, unscathed for the most part. But you’re tired and you don’t know if you can fight anymore. So you decide to implement something so sinister, publishers’ and advertisers’ heads will roll. It’s your secret weapon: an ad blocker. With the rise of annoying, intrusive, malware-filled ads laying the groundwork for ad blocking software, consumers and publishers alike, find themselves victims of a digital ad war. Wake up people! This is NOT a drill! We are in an ad tech arms race, and it seems more and more, that if nothing is done to correct the problem, there will be no victors of this war, but rather the decline of an entire industry as we know it. 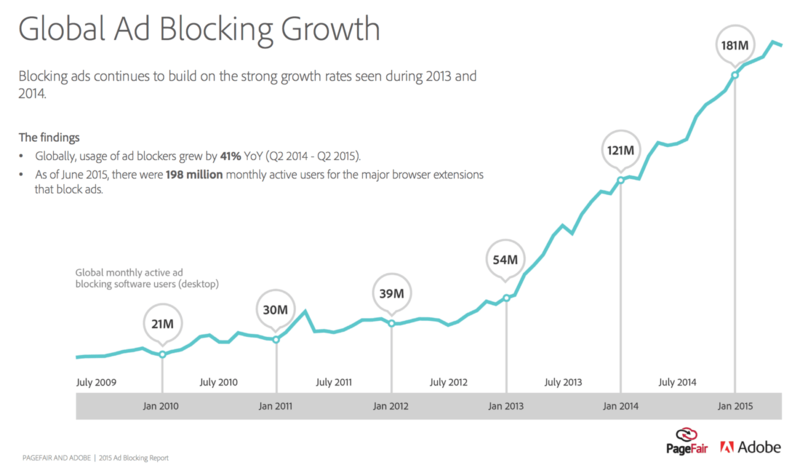 Why the rise of digital ad blocking? An ad blocking report from comScore and Sourcepoint tell us that ad-blocking software is now being used by 10% of United States desktop internet users. According to PageFair and Adobe’s 2015 Ad Blocking Report, global ad blockage has grown by 41% between Q2 2014 and Q2 2015. 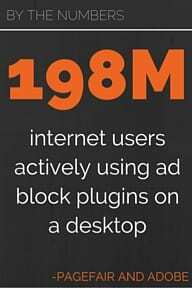 As of June 2015, there were approximately 198 million internet users actively using ad block plugins when online on a desktop. With desktop ad block usage more than doubling (124 percent increase) between January 2013 and January 2014, and increasing another 49.5 percent increase between January 2014 and January 2015, this leaves the question of why? Why has our digital landscape become a war zone where a growing number of internet users are employing ad-blocking software and publishers are now blocking users using blockers? Not only is that a mouthful, but it almost seems silly considering the actual problem is not really advertisements themselves, but rather the users’ experience on a publisher’s site trying to access content. But to publishers, there’s nothing silly about it. Especially because in 2014, internet advertising revenues experienced a 16% increase over 2013 to reach a record-breaking $49.5 billion. Also, for publishers, ad blocking is an expensive business. 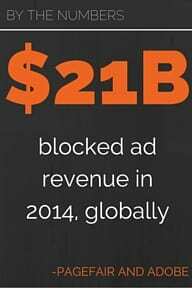 The report from PageFair and Adobe estimated that in 2014, ad blockage resulted in $5.8 billion in blocked revenue in the United State alone. Globally, that figure is a staggering $21 billion, or 14 percent of global ad spend. This lost ad revenue is especially daunting for publishers that can’t afford to produce free content without ad revenue, and this jeopardizes the relationship between these publishers and their readers. In this ad blocking war, publishers feel they are fighting for not only their careers but for the future of the entire industry. 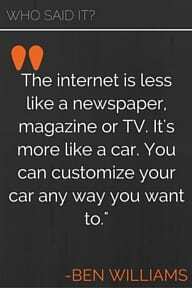 While that is certainly true, the fact remains that ads should never overpower the user experience on the site. Yes, consumers need to understand that advertisers pay for their “free” access to this content, but does that mean consumers should have to come to terms with a frustrating experience every time they want to simply read an article? What are your thoughts? Should consumers just get used to a life online filled with annoying advertisements? Does the act of publishers “blocking the blockers” fix the problem? What are the reasons users are using ad blockers? Check back soon so you don’t miss part 2, which will focus on why consumers are over intrusive ads!